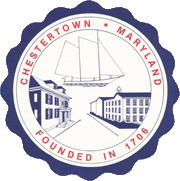 NOTICE IS HEREBY GIVEN that at 5:00 p.m. on Wednesday, March 27, 2019 the Mayor and Council of Chestertown will convene a special meeting and then go immediately into executive session to interview applicants for Town employment (under the Maryland Statutory Authority to Close Session, General Provisions Article §3-305(b)(1)). Following the interviews, the special meeting will be reconvened and then closed. 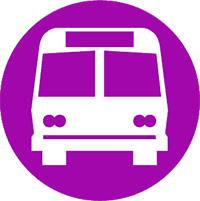 The meeting will take place in Town Hall, 118 N. Cross Street, Chestertown, Maryland and is estimated to last 120 minutes. Any action taken related to the executive session will take place in open session.